Regardless of what industry you are in, growing your business to new heights can really be a challenging up-hill job. In any business, its sales teams achieve success for a number of reasons, and so it is often tough to exactly pinpoint why one business or a sales team is more successful than another. 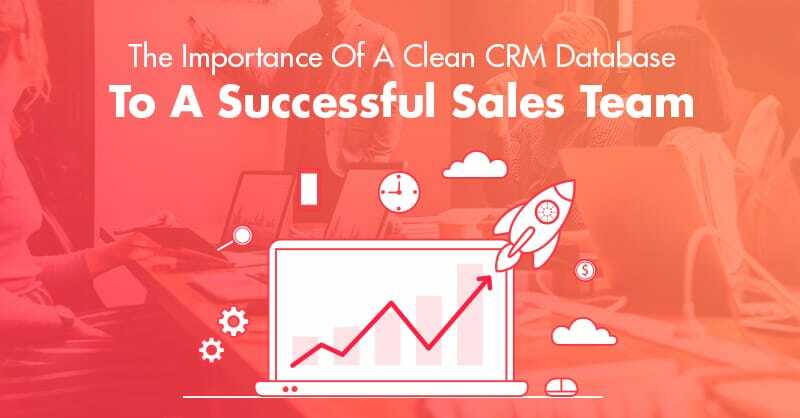 Nevertheless, there are in general two important factors that most thriving sales teams employ for success and growth of their businesses- the right easy to use CRM software and proper data management of their CRM database. 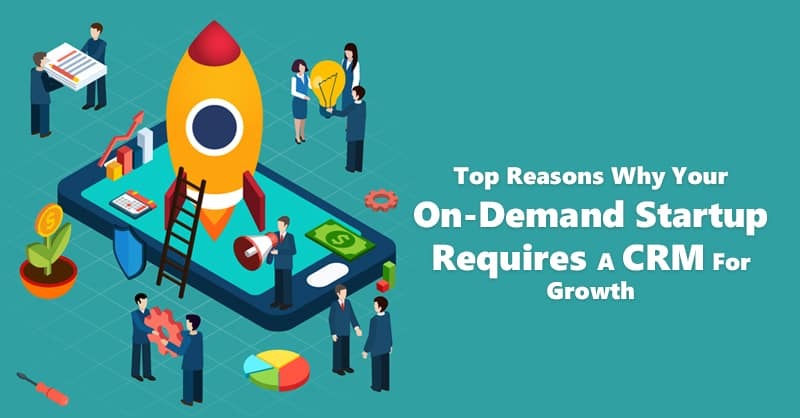 This is because to move ahead in this modern competitive marketplace, businesses need to have the right people and essentially the right tools to work hand in hand. 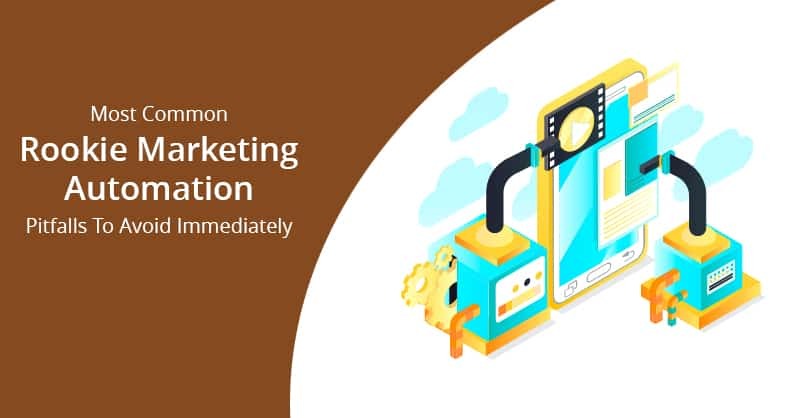 Therefore, when businesses use the data utilized by their sales teams on a day-to-day basis (which includes actions taken by the sales teams to turn prospective leads into customers) and input that data into the CRM database, it creates a potent business model that provides any business an edge over its competitions. 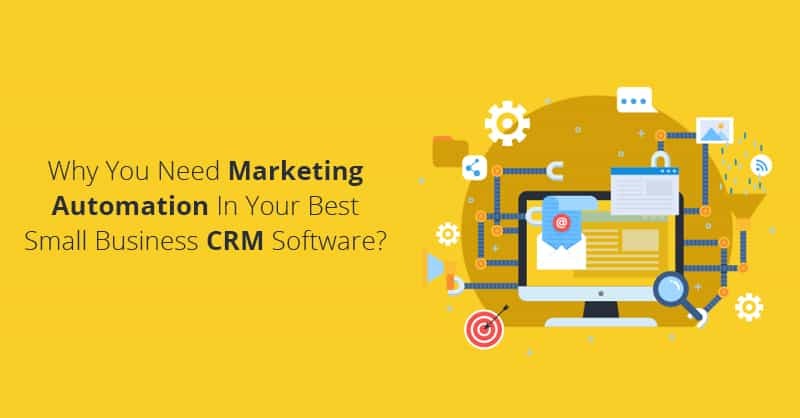 After all, there is simply no point in adopting a robust and easy to use CRM software , if you cannot use it to its full advantage- manage all your businesses’ data, and streamline the sales process for your marketing and sales teams. Since, proper and effective CRM data management in combination with an intelligent and intuitive CRM software not only escalates your businesses’ marketing, sales, and customer relationships, but it also keep your sales teams working efficiently, which in turn boosts revenue growth inevitably. 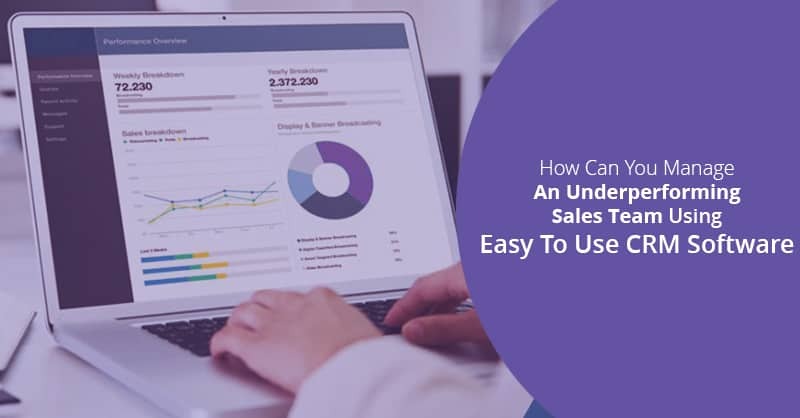 Are you still using pen and paper or a spreadsheet to track your customer’s sales history and not using an easy to use CRM software to manage your customers or track your sales data and business processes? Do not worry! If your customer data management is still stuck in the Paleolithic or Old Stone Age, there is no better time than now for an upgrade. With incredible CRM software platforms now available like ConvergeHub CRM for small business and others, your business can easily organize and integrate not only all your lead and customer data, but even your entire sales process (from managing leads and prospects to closing deals). 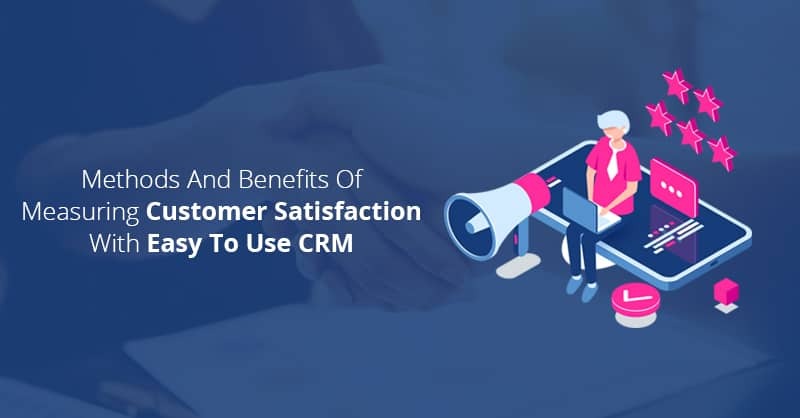 In addition, CRM also provide comprehensive data analytics, and customer relationship management that are acceptable to your entire sales, marketing, and support teams. This means, even if one sales rep in your company picks up where another sales person left off, they can find complete customer communication and interaction history, which in turn makes the customer feel important and valued. With a small business CRM software platform like ConvergeHub, important information, and data is seamlessly updated across all networks, which allows every person in your organization to stay focused and up-to-date on what that matters the most- THE CUSTOMER. Inputting your business data in the CRM database in an easy to use CRM software can even free up time spent on analyzing customer data for generating leads, sending follow-up emails, or setting up appointments for your sales teams. Since, these tedious tasks can kill time that takes away critical opportunities for harvesting revenue, away from your sales teams. 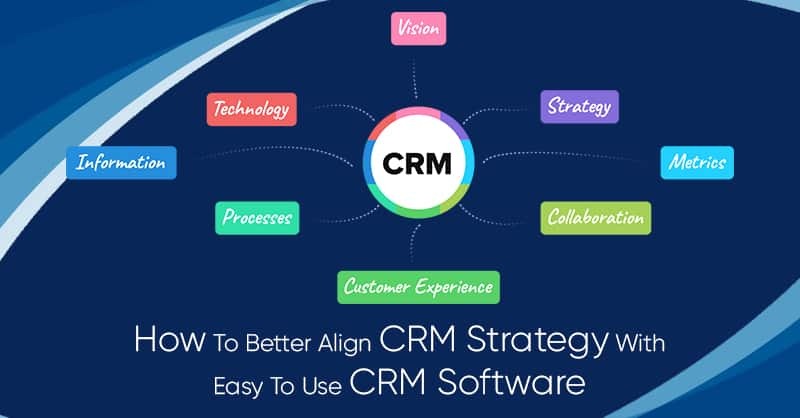 Easy to use CRM software when used efficiently acts as the heart of your organization and helps your sales teams to streamline data and sales processes. By managing and tracking all sales and customer-facing interactions, easy to use CRM software like ConvergeHub, provides everything that you need to close deals and keep your customers happy at your fingertips, which is the true driving force behind any successful business. By organizing your customer data in the CRM database into helpful categories like Customers, Lost deals, Influencers, Potential partners, and many more, an easy to use CRM platform ensures that your sales reps never fail to meet the requirements of every person that contributes to the growth of your business. Beyond this, CRM software also offers robust analytical tools that can help your organization to make strategic sales, and budget decisions, by viewing wins-losses, rep performances, and analyzing gaps in your sales processes. Therefore, what does all this ultimately means? The answer is- Happier customers, happy sales teams, and therefore, more sales and revenue. THE TIME TO GET ORGANIZED- IS NOW! According to a research conducted by a reputed global agency in 2017, it was shocking to find that an astounding 40% of businesses nationwide do not use any data management software and still rely on spreadsheets to mange leads and opportunities, before turning to more often than not cloud based CRM software platforms. Well, actually it is all very simple.. So here we go! If your small and medium-sized business does not already have an easy to use small business CRM software, it is time to sign up now. With all the options, that are on-hand these days, you might feel a bit inundated and overwhelmed, but with a little research, you can quickly find which robust small business CRM software, might work best for your business and your sales teams. Primarily, once you begin, you need to be really careful about how you input your data in the CRM database, so that it matches your sales processes and help you to track your customers exactly as you would like it to do. Luckily, most easy to use cloud based CRM software like ConvergeHub, comes with systematic, and explicit tutorials that will ensure that all your data is entered in the most appropriate ways, which can efficiently help you to drive your sales teams, and keep them organized. In all fairness, while even an easy to use CRM software is incredibly useful for businesses, nevertheless, it is not a perfect system. Hence, inputting data in the CRM database, may initially have some pushback from your sales reps and make them feel that their time could have been more profitably spent making sales (and not inputting data), but in this case, remind your team that ensuring input of quality data in the software is vital for long-term success of any sales team. Once your sales and customer data in the CRM database is organized and is used efficiently, you can expect to see a flourish in the growth of your sales revenue and hence your sales teams will finally find time to focus on their customers- which is the “numero uno” method for improving sales and profitability. Remember, in today’s competitive marketplace, adopting an easy to use CRM software like ConvergeHub for growing sales and getting your customer data organized is no longer an option, but an absolute necessity for taking your business to the next level of success. Is your business stuck with mediocre or no growth? Just click here to schedule a 30-minute ROCKET LAUNCH Session to scale your business to next level.